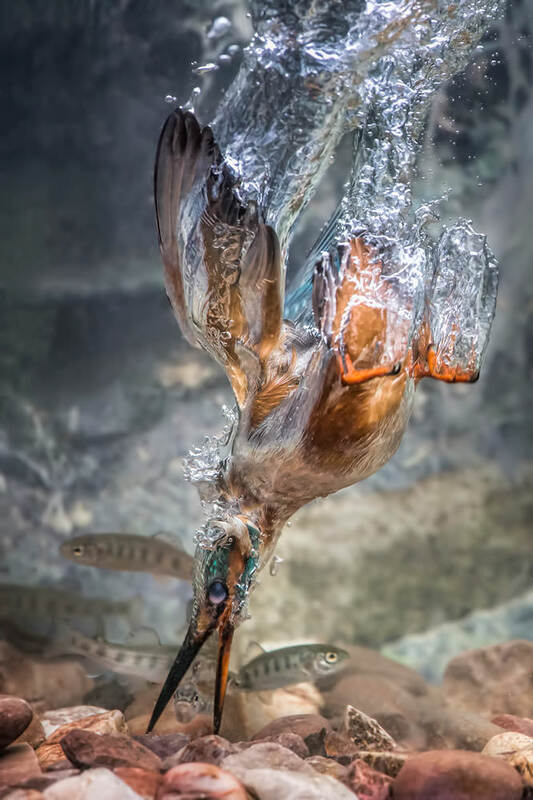 The Societies announce Photographer of the Year Awards 2015 winners. The Societies are pleased to announce the overall winners of their Monthly Image Competition. 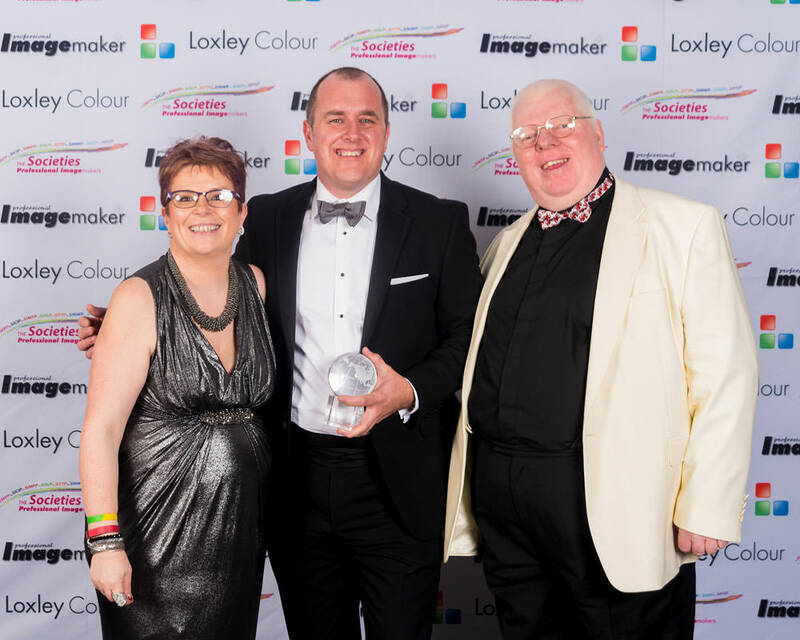 Chris Chambers from Castleford, West Yorkshire was awarded the coveted Photographer of the Year by The Societies during the Awards Dinner at their annual Convention. Over four hundred guests were present at the Awards Dinner in London on Saturday January 23 2016. The competition is a truly international success with entrants from all four corners of the globe entering monthly. In addition to receiving his trophy Chris also walked away with a Fujifilm X-T1 Camera with XF 56mm f/1.2 lens and a fully paid ticket to the WPPI Convention in Las Vegas with a flight and 5 nights accommodation to the value of £3,200.00. For full details on The Societies’ Photographer of the Year Awards 2015 please check out the website. WoW no wonder he won, that is a truly astonishing capture. Could be interesting to read an article on how this was captured.